What Goku did you see? SSJ3 or Kid? ^ I just saw this on amiami blog! Awesome alt. 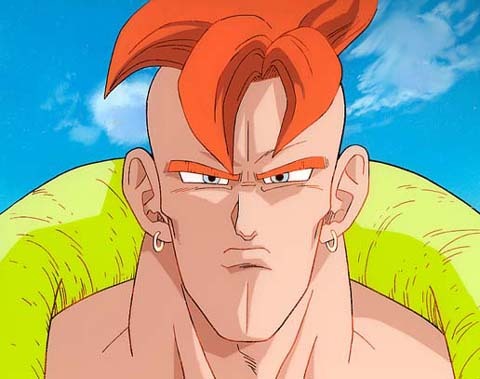 face for Bulma......also a staff for kid Goku, and halo + alt. smiling expression on SSJ3 Goku. 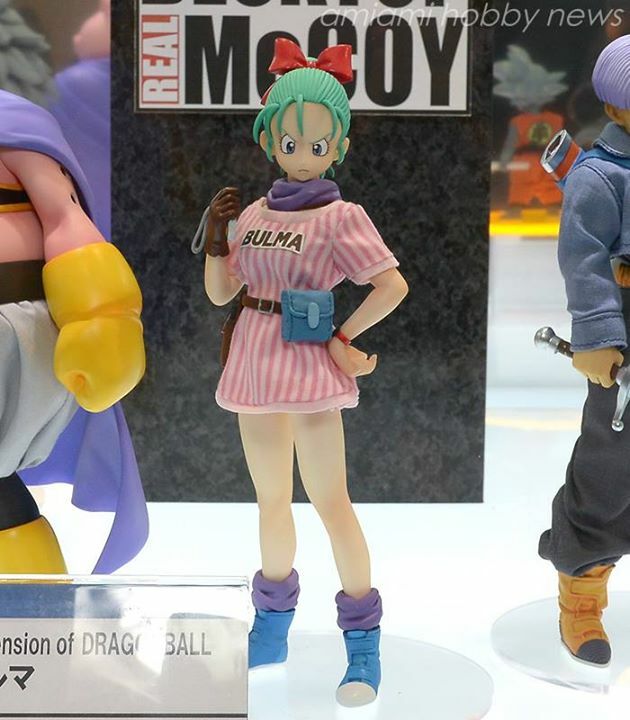 Is that finally, a BULMA?! 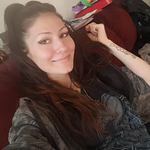 Does anyone know if she would be to scale with MSP? That would be fantastic! 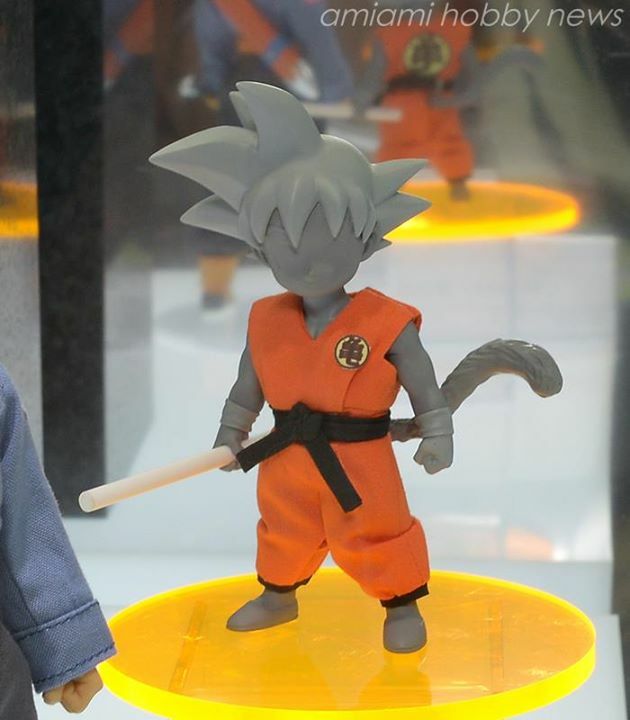 I just saw the Goku figure in person and man is he underwhelming. He's really small, like slightly bigger than the Figuarts. Too small for my taste although the sculpts are overall well done. I don't think I'm gonna be getting anything from this line sadly. 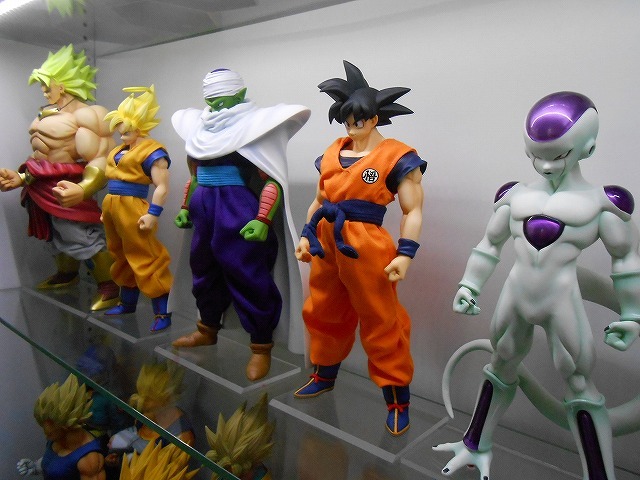 Majin Buu is a maybe so he can scale with Figuarts. I really wish Megahouse would've made these scaled figures and done better with the clothing. I'm liking the character selection but that's pretty much it. You really hate this line don't you? He looks amazing! Cant wait till mine ships! From FB! Size difference between the D.O.D and the HQDX. As I have mainly HQDX and Scultures, I will definitely not buy the D.O.D version. But goes well with the MSP! 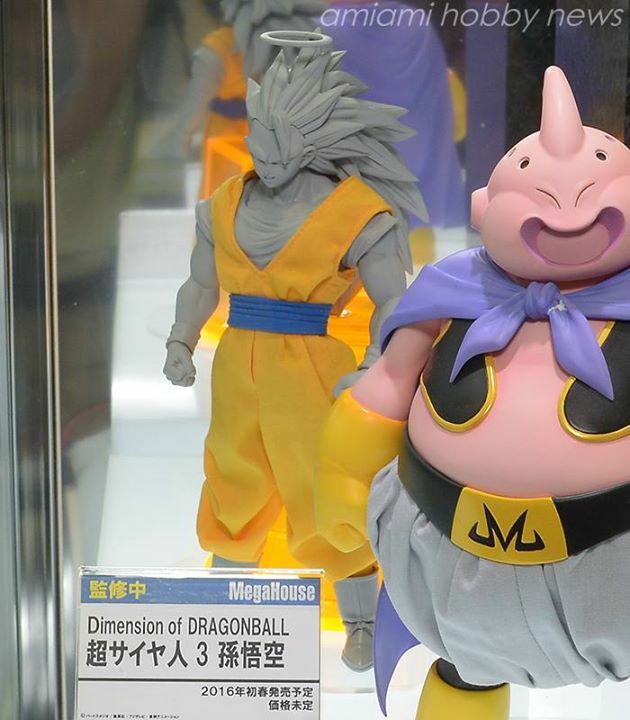 The D.O.D Buu could fit good with the HQDX / Scultures in terms of size. I hope so. Mine just came in...amazing piece and amazing line up thus far. Megahouse continues to bring the pain. To view more photos of it, check out my facebook group mentioned in my signature. see you there DOD collectors. 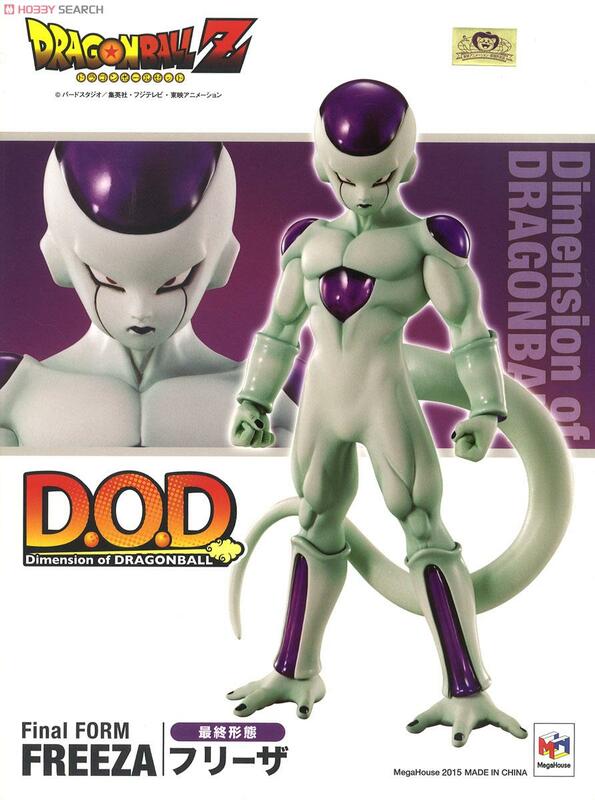 Does anyone has a pics of Frieza D.o.D with MSP ? mine has shipped and is transit to me as we speak.